I had three goals for this few weeks when I need to let the first draft of BEYOND THE PROPHECY cool before starting the revisions. I’m doing well on all three of them. 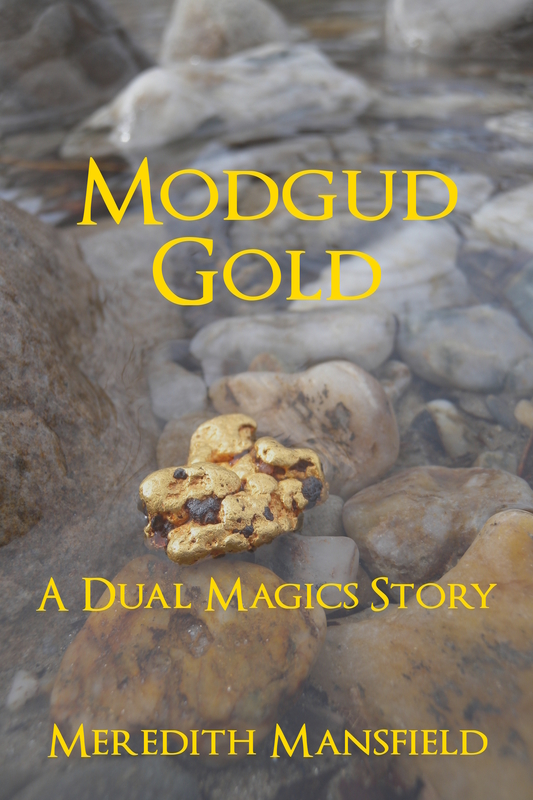 “Modgud Gold”: This is a tie-in short story to the Dual Magics series, about what Arcas was doing during the events of the first half or so of THE SHAMAN’S CURSE and explains, among other things, how he knew enough about the Modgud to get help for Vatar. I’ve been through the manuscript once and I’m halfway through the second pass. In this revision, I’m primarily deleting an unnecessary character. Yes, Kiara would be there if this were part of the book, but she’s just window dressing in the short story. She has no real role to play. One more pass, concentrating primarily on some descriptions that may not be needed and it’ll be ready to go. DAUGHTER OF THE DISGRACED KING: I had decided to e-publish this one after all. It only needed a quick read-through and some formatting. It’s available for pre-order now and releases May 18th. I expect to have “Modgud Gold” done within a week or so. Then I’ll be ready to get back into BEYOND THE PROPHECY and turn it into the story I know is in there.